How do we celebrate Easter in Spain? How do they celebrate it in other European countries? Now that you have finished watching the video, play this Kahoot and let the best student win! Do you know the origins of Carnival? Where does this tradition come from, and why does it have this name? And where is it celebrated around the world? Are you ready to check how much can you remember? Let´s do a kahoot to find out! 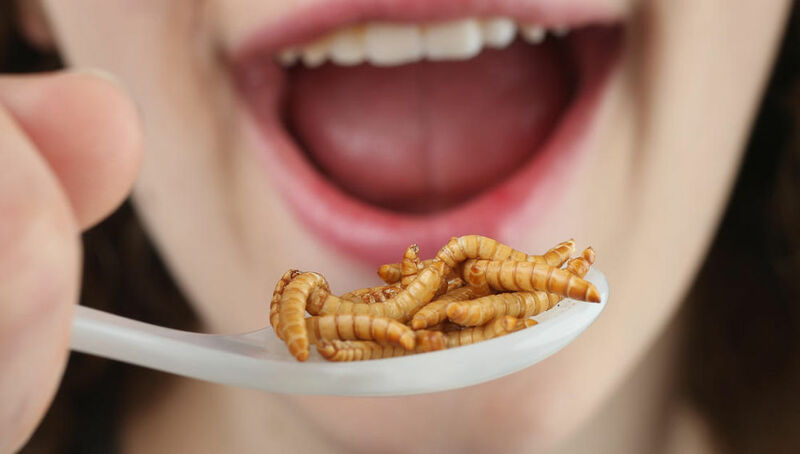 Have you ever heard of Bush Tucker? 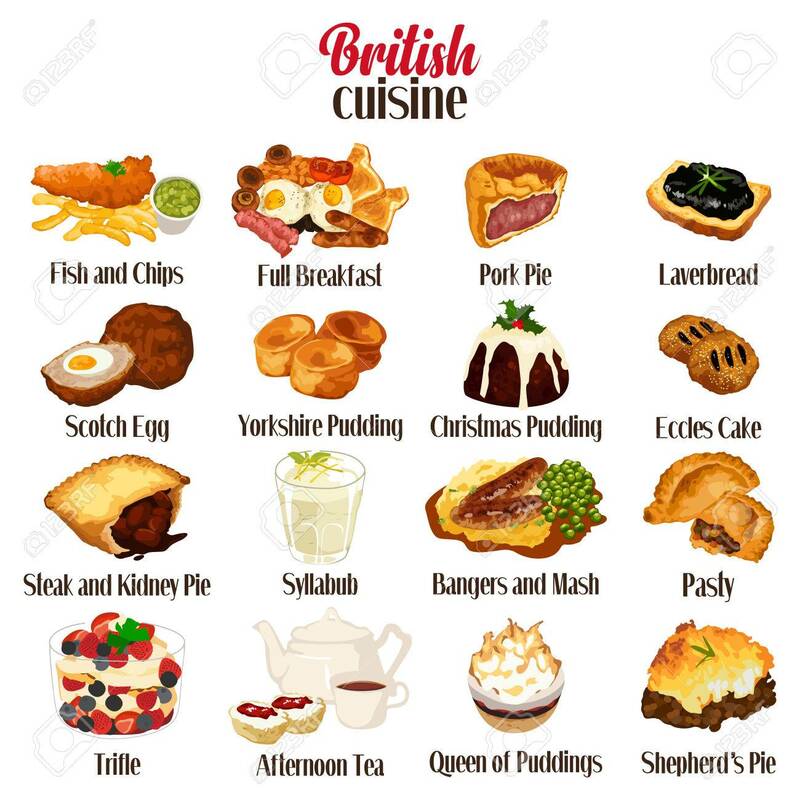 It is native Australian food. It consists of Australia's native plants, animals, reptiles and insects. Wait a minute.... insects?? Yuck! Well, you should know than 60% of people in the world eat insects regularly. So, should we all? Hungry? Then you'd better grab something to eat before you start watching these pictures, because they are ....yummy!!! 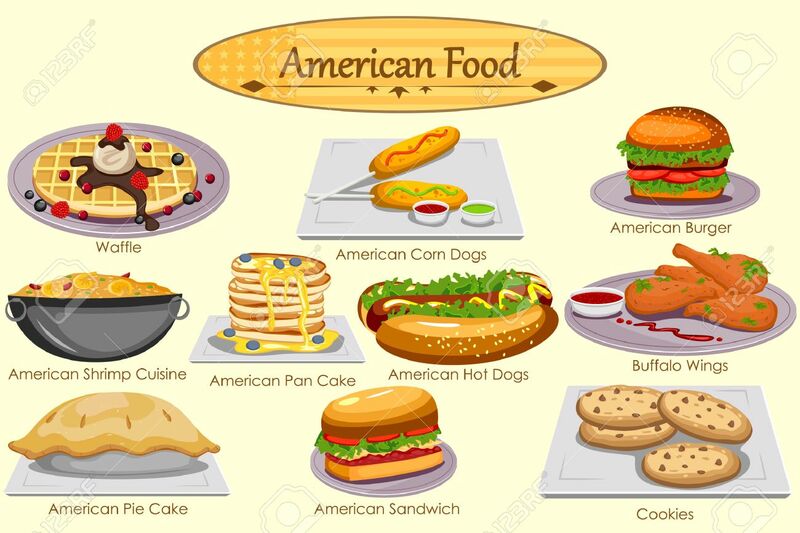 Find out the British and American most typical foods with these slideshares. Once you have finished talking with your class about food, watch these video to understand the importance of the super famous PB&J Sandwiches. Don´t you know what they are? Watch and find out! 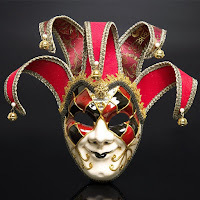 Do you believe in personality tests? 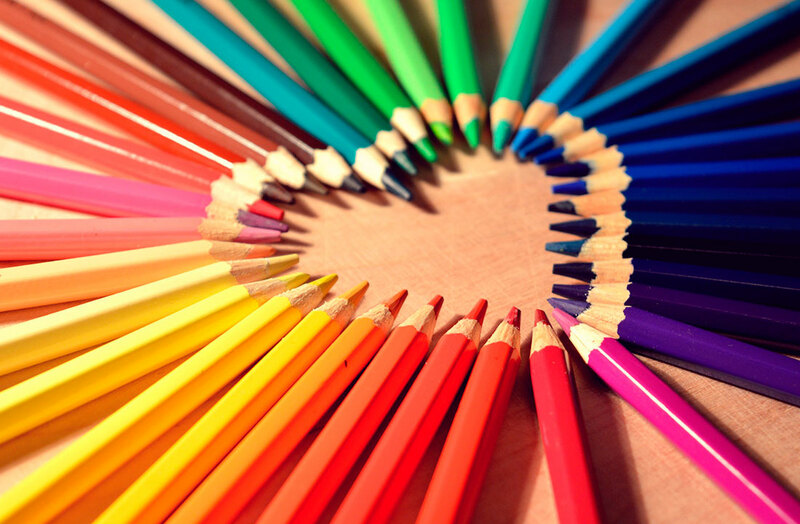 Do you think that the colours you like can define your personality? Do this test with your partner and find out if it tells you what you expected! 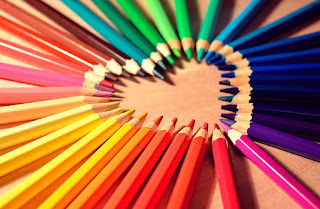 1- Did you guess your partner's favourite colour? 2- Did the test guess your partner's personality correctly? 3- Did the test guess your personality correctly? ( especially teenagers) experiences this strong wish to look better at some point in their lives. After all, improving is always good, right? - What are the physical and psychological dangers of trying to improve your appearance by all means? - Are there any good and realistic role models to follow if you want to improve your appearance? - Do you know what is an eating disorder? and what is BDD ( Body Dismorphic Disorder)? Have you ever heard of this very interesting piece of Chinese history?